FBT has extensive experience in providing quality professional accountancy courses in the following study modes: full time, part time and online. With expert lecturers, a superb campus, flexible study packages, professional career services, advantageous pass rate and excellent revision, students are sure to gain an outstanding theoretical and practical professional qualification. FBT has a distinctive and unique portfolio of MBA programmes one of which is a generalist qualification and numerous innovative specialized MBA’s. All MBA’s are available on a full time and part time basis as well as online. Finance Business Training (FBT) is an established educational institution offering a range of outstanding Master’s degrees in Finance in association with the London School of Business and Finance (LSBF). As the business environment is constantly evolving, Finance Business Training (FBT) in association with the London School of Business & Finance (LSBF) has mastered an innovative repertoire of specialist and generalist Master’s degrees in Marketing. 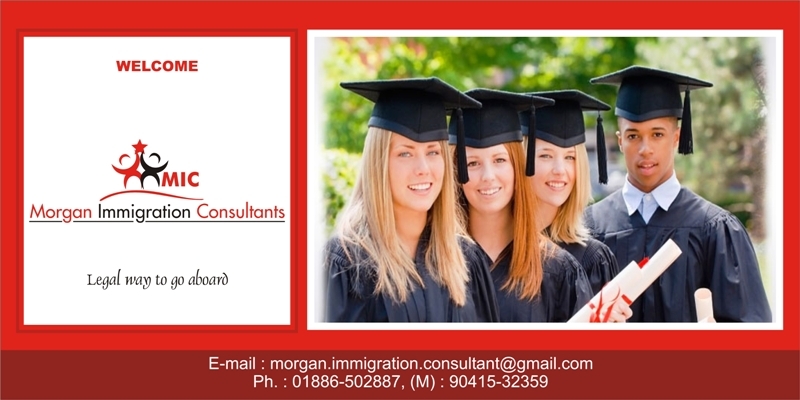 Course fees approximately 7250 GBP for international students. Changes in fees structure can be changed without any perar notice.